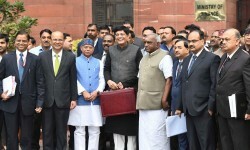 Those who were not expecting much from the Interim Budget 2019 were nothing but surprised as Finance Minister Piyush Goyal went all out to present a populist document. Individual taxpayers, including salaried class, pensioners and senior citizens, with a taxable income of Rs 5 lakh will be given full tax rebate. For salaried individuals, standard deductions have been increased from Rs 40,000 to Rs 50,000. Owners of multiple properties will not have to pay tax on the notional rent of their second self-occupied homes. Property sellers can use the proceeds in two properties to save capital gains tax as the benefit of rollover of capital gains under Section 54 has been increased for a tax payer having capital gains of up to Rs 2 crore. 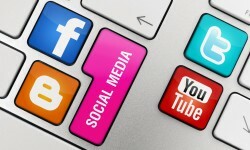 This benefit can be availed of once in a lifetime. The FM also increased the TDS (tax deduction at source) threshold for deduction of tax on rent from Rs 1.8 lakh to Rs 2.4 lakh. To reduce the GST burden on homebuyers, Goyal says that the government has moved the GST Council to appoint a Group of Ministers. This group could then examine and put forth recommendations on this soon. What’s in for real estate developers? To boost give a boost to developers sitting on a rising pile of unsold inventory, the FM proposed an extension of the period of exemption of levy of tax on notional rent from current one year to two years from the end of the year in which the project is completed. To boost the construction and promote affordable housing among developers, the benefits under the Section 80-IBA have been extended till 2020. So, affordable housing projects that are registered till March 2020 could avail of these benefits. 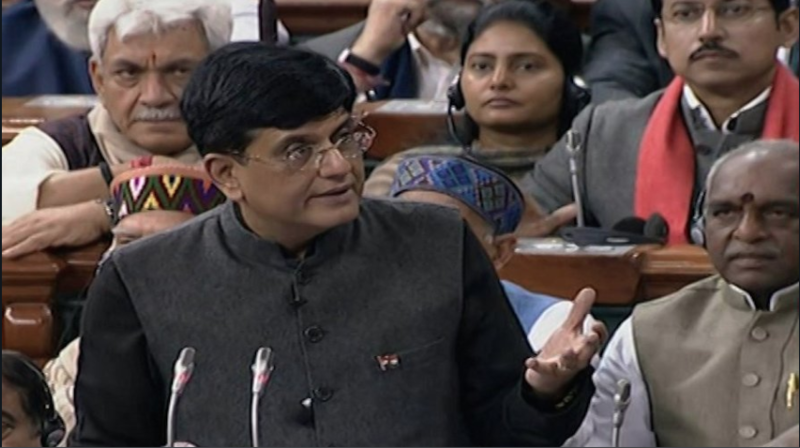 During his Budget Speech, Goyal went on to announce the ruling government’s Vision 2030. He also announced various infrastructure developments the government plans in the upcoming fiscal, in the next five years and also, next 10 years. Agriculture: The government plans to increase farm production and productivity through modern agricultural practices and value addition with a focus on agro processing, packaging and maintenance of the cold chain. Energy: To lower the country’s dependence on fuel and gas, the government would focus on promoting electric vehicles running on renewable energy. Railways: A Budget of Rs 64,587 crore has been proposed for railways for the upcoming fiscal. Roads: According to Goyal, India is world’s fastest highway developer with over 27 km of highways are built each day. Moreover, the construction of roads under the Pradhan Mantri Gram Sadak Yojana (PMGSY) has been tripled. 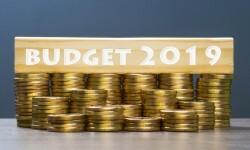 This Budget, the PMGSY has been allocated Rs 19,000 crore. Waterways: This segment has found a special place in the Vision 2030, where in the government plans to scale up its work on the Sagarmala programme and develop other inland waterways faster.